Located near the NE corner of Kipling and 20th Ave. it is a one-story brick building that faces east. There is plenty of parking. Hi, Welcome to Trifecta Reflexion, LLC, I'm Amy Ito. 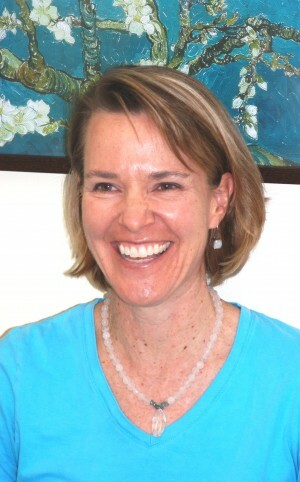 I'm passionate about providing Reflexology, Tibetan Cranial and many other powerful services! Reflexology and Facial Reflex Therapy is both an art and a science, based upon the principle that the body is anatomically reflected or mapped in a number of areas. It is a non-invasive complementary modality involving alternating pressure to the reflexes, located on the hands, ears, face and feet. By stimulating these reflexes, the body is brought into balance and the body's natural healing is activated. 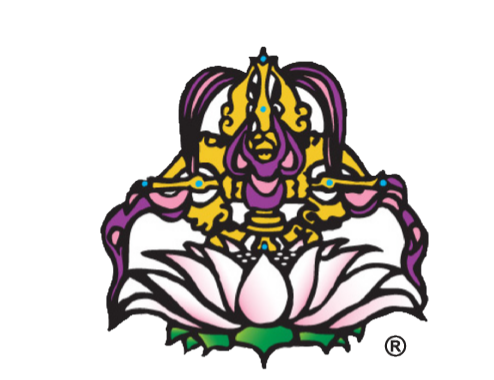 Tibetan Cranial is an ancient healing tradition from the Himalayan highlands designed to restore our inherent capacity for self-healing. Many people have reported relief from a wide variety of symptoms from headaches, concussions, a misaligned neck or jaw to chronic pain. The work is on the head and neck, using pulses to help the body achieve an optimal balance and enhance spiritual awareness. Reflexology, Facial Reflex Therapy and Tibetan Cranial benefit the mind, body and spirit! 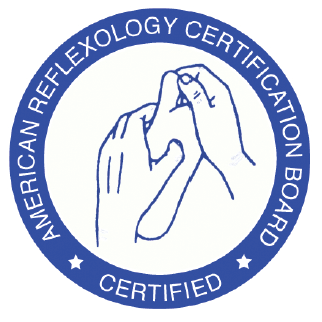 Please see Services and FAQ for information about Reflexology, Facial Reflex Therapy, Tibetan Cranial and Ear Candling. © Copyright 2019 Trifecta Reflexion, LLC. All rights reserved.